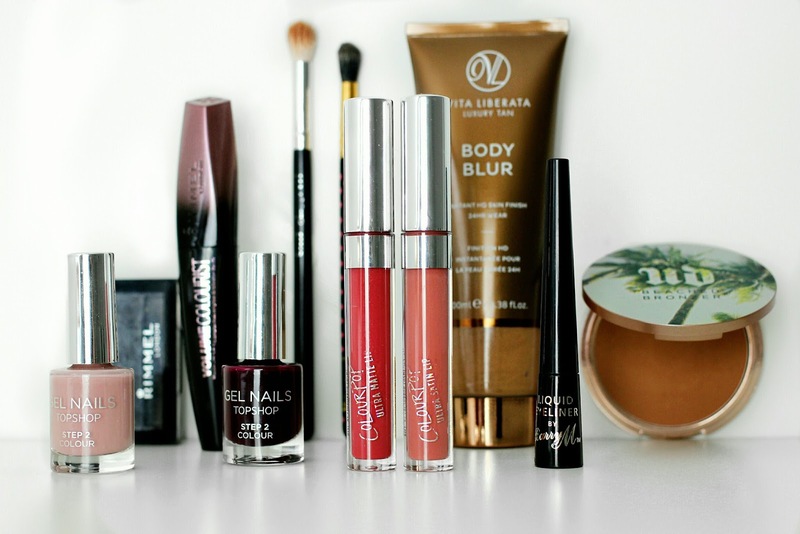 Today I'm sharing with you products that I've bee loving lately. In October I tried out a bunch for new makeup bits from Topshop which I'm obsessed with including the new Gel Nails collection. I've been loving the shades 'Flumpet' (here) for an everyday well manicure finish and I've also been loving 'Ruse' (here) which is a very dark and edgy Autumnal colour. Also this past month I've been wearing Vita Liberata's Body Blur (here) which gives you an instant golden glow. It's perfect for those last minute events because it applies so fast and instantly makes you flawless. I've also been trying out a new lash tinting mascara from Rimmel (here) and a bunch of other old but goody products too. Find out everything else including music I've been loving in my video below. I hope you enjoy this video! If you have any questions about any of the products please comment below and I will try my best to answer you.